1. 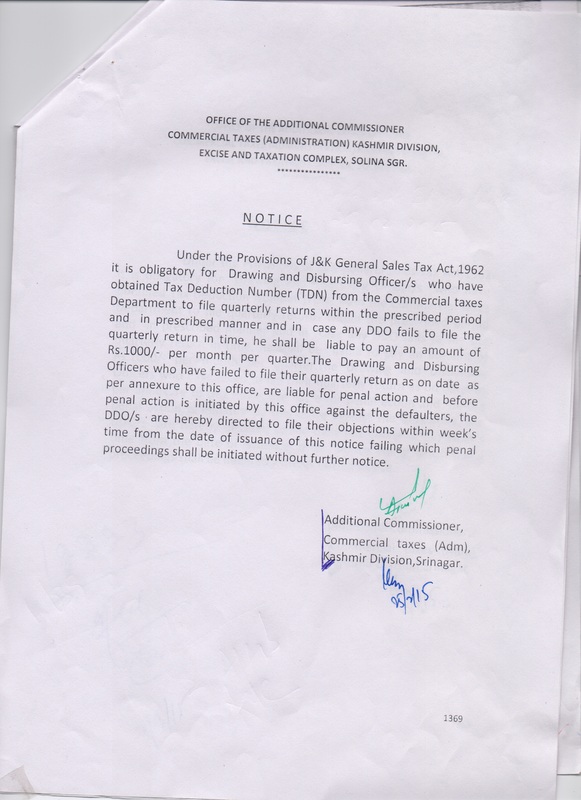 J&K Government Advertisement policy, 1996 regulating the procedure for advertisement in the newspapers published within in outside the state. 2. 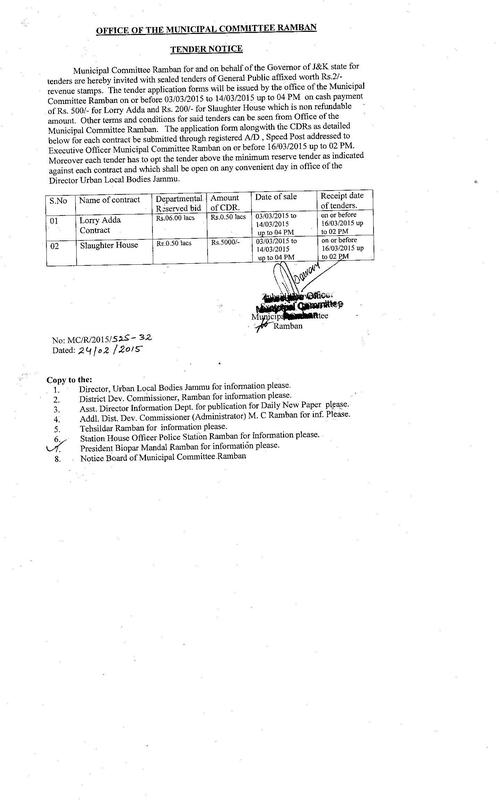 J&K Press Accreditation Act regulating the accreditation facilities to media personal. 3. 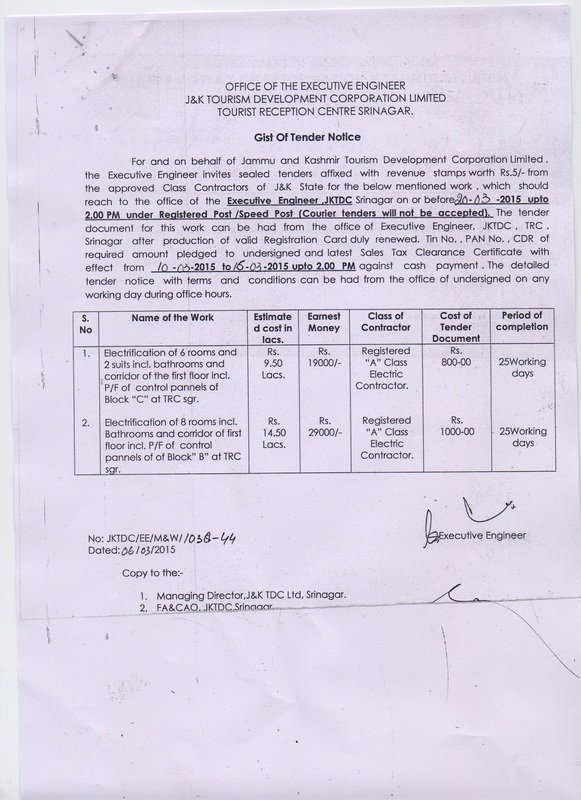 J&K Information (Gazetted) Service Recruitment. 4. 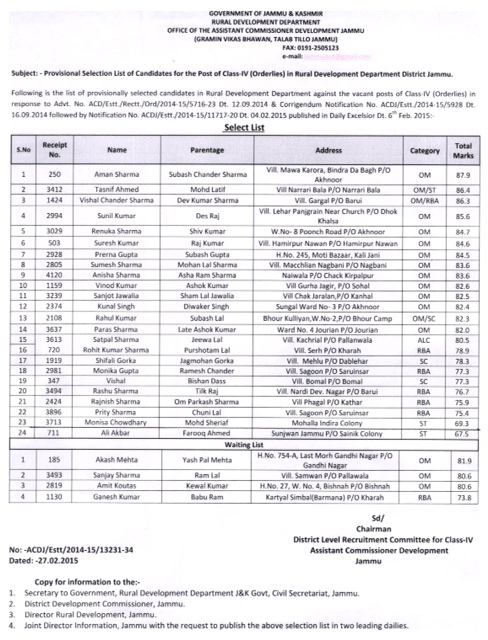 J&K Information (Subordinate) Service Recruitment Rules. 6. Classification, Control and Appeal Rules, 1956. 7. J&K Employees Conduct Rules, 1971. 9. J&K Book of Financial Powers.